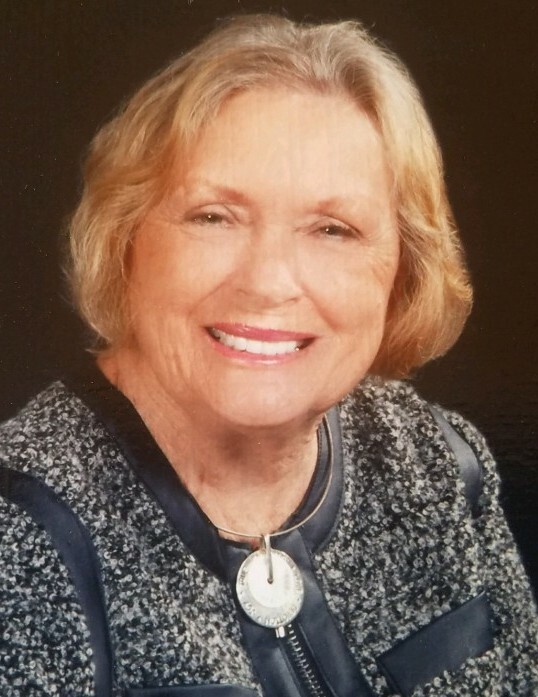 Judith McKinney Hemphill, 80, of Julian, passed away Thursday, April 11, 2019, at Wesley Long Hospital. Born April 23, 1938, in Chatham, County, she was the daughter of the late Claude William McKinney, and the late Lilliam Crutchfield McKinney. Mrs. Hemphill was a retired secretary for Sears. Mrs. Hemphill is survived by her sons, Ronald George Hemphill of Julian, and David F. Hemphill and wife Melody of Ruffin; daughters, Georgia Stephens of Randleman, and Laura Hemphill (Michael Gray) of Randleman; brother, Johnny McKinney of Liberty; sisters, Mary Martin of Supply, and Patty Persho of Mississippi; and eight grandchildren. Memorial services will be conducted at 2:00 PM Sunday, April 14, 2019, at Pleasant Union United Methodist Church, Liberty with Keith Newell officiating.